The CMS on Monday refused to approve Arkansas' request to roll back its Medicaid expansion. However, the agency approved the state's proposal to impose work requirements on Medicaid beneficiaries. 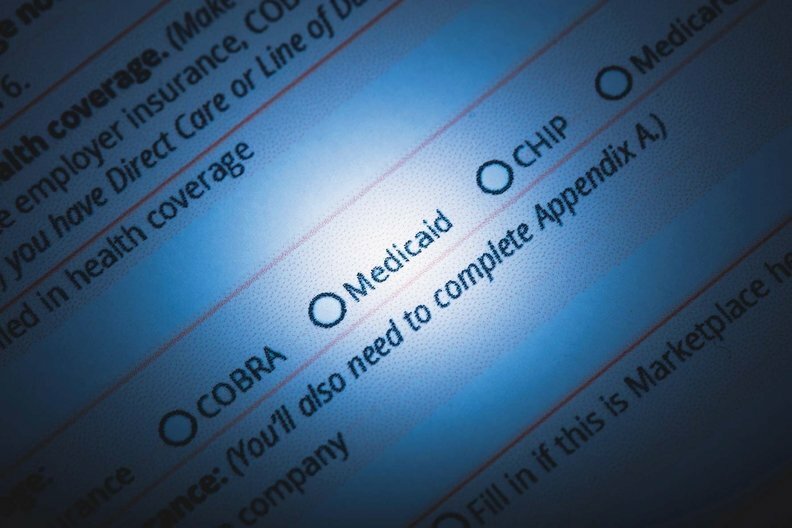 In a letter to state officials, the federal agency said it would not allow Arkansas to cut Medicaid eligibility "at this time." The state sought to scale back eligibility to residents earning 100% of the federal poverty level, or approximately $12,000 for an individual or $24,500 for a family of four. If approved, the move would have cut up to 61,000 beneficiaries from the program, according to state estimates. CMS Administrator Seema Verma said the request was still under consideration, but the agency wanted to move forward and approve other parts of the waiver while it reviews the eligibility provision. Policy insiders predicted that there would have been a rash of limited Medicaid expansions and coverage rollbacks around the country if the CMS approved Arkansas' waiver. Nineteen 19 states haven't expanded their Medicaid programs. Arkansas Republican Gov. Asa Hutchinson said HHS Secretary Alex Azar has also assured him that federal officials are considering the eligibility rollback. Neither the CMS nor Arkansas suggested when the eligibility portion of the waiver will be revisited. A CMS spokesman did not immediately return a request for comment. The CMS received Arkansas' waiver request in June, and the agency's decision not to approve the entire waiver may indicate it does not have the legal ability to approve it, according to Patricia Boozang, senior managing director at Manatt Health. It "answers a significant outstanding question about the limits of CMS flexibility in working with states," Boozang said. The CMS signed off on Arkansas' request to impose work requirements on Medicaid beneficiaries starting in June. It is the third state behind Kentucky and Indiana to implement work requirements. Arkansas officials said they will determine how many beneficiaries will be affected by the change, and notices will start going out in April. "This is good news for Arkansans. It is not about punishing anybody; it's about giving people an opportunity to work," Hutchinson said. Adults between the ages of 18 and 49 will be required to work 80 hours per month or participate in job training programs or certain approved volunteer activities. If a beneficiary doesn't comply, he or she will be locked out of coverage after three months for the duration of the year. The approval also allows Arkansas to end retroactive coverage for Medicaid beneficiaries. Providers will not be able to bill the state for services provided in the three months before a beneficiary applies for Medicaid, even if the patient was eligible during that time. More than 900,000 Arkansas residents, or approximately one-third of the state's population, receive health coverage through Medicaid or CHIP. More than 300,000 became eligible for coverage as a result of Medicaid expansion, which raised eligibility to up to 138% of the federal poverty level. Altogether, the state has seen its Medicaid rolls grow 62% since 2013.